Frank’s chart provides perspective on the process of self-realization. 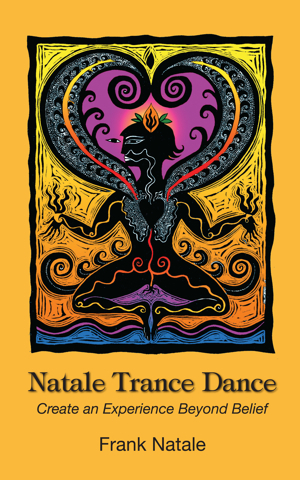 Enjoy these excerpts from Natale’s Trance Dance lectures and the process of “Entering the World of Spirit” where everything is possible. Read what dancers have shared about the Natale Trance Dance and creating an experience beyond belief. 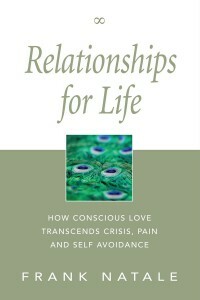 "Your old beliefs will crumble and your limitations will dissolve. 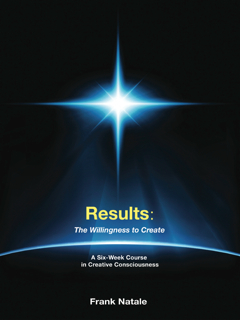 Most paths of self-correction purposely increase the effort and struggle to achieve these states or vibrations. They insist that you must 'earn it' or 'handle it' or 'surrender to it' or 'get it' when the truth is you already have immediate access to all of it." "Through Trance Dancing we alter our consciousness and enter non-ordinary reality or what I call ‘the World of Spirit,' that world beyond time and space where everything is possible." 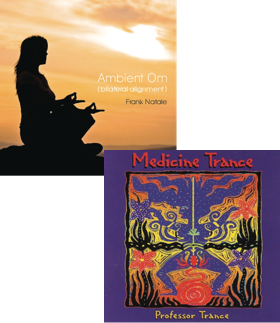 Frank Natale created an international Trance Dance movement in the early 1990s and, with his band Professor Trance, produced an extraordinary body of energizing music to drive the experience. His legacy continues to reverberate around the world as inspired Trance Dance presenters share this transformational celebration of life and spiritual renewal. Learn how to present, stage and market at Natale Trance Dance with this step-by-step guide.